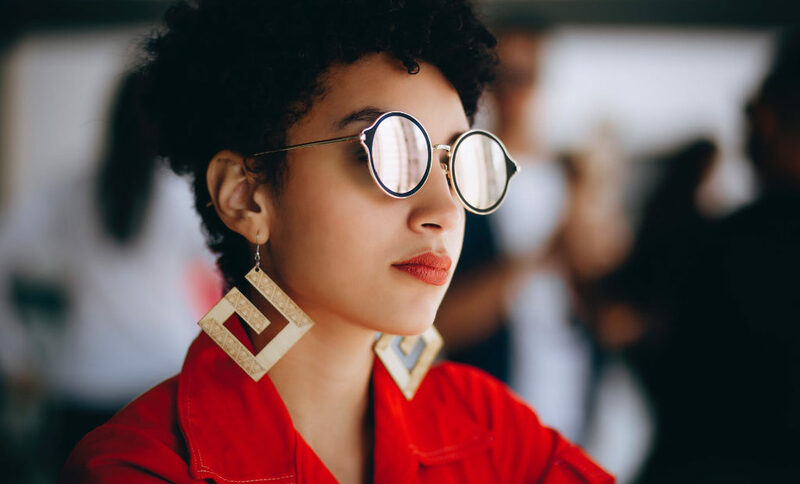 Whether you’re styling up your workwear or making a weekend outfit appear even more fabulous, we’ve compiled a top 10 of lust-worthy statement earrings to give your look the perfect finishing touch! 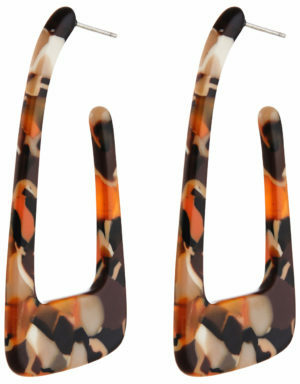 Give a retro injection with these gorgeous 70s inspired long hoops. 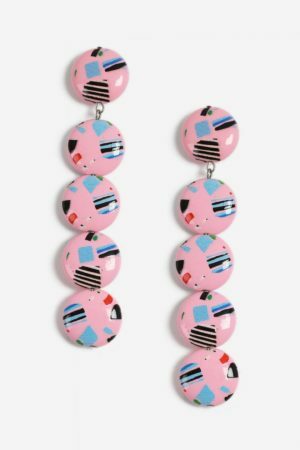 Made in a mottled resin these earrings will instantly add energy and structure to your everyday style. 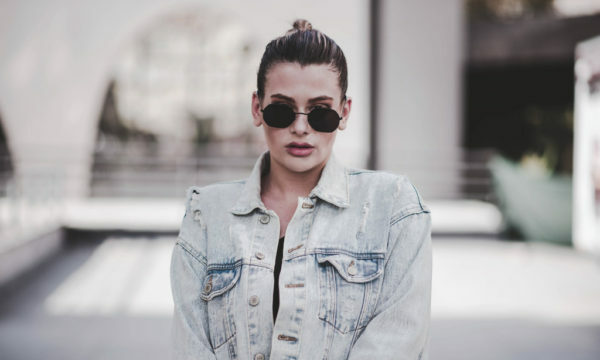 The aptly named “Hey Stud” hoops by Kate Spade are certain to have all eyes on you! 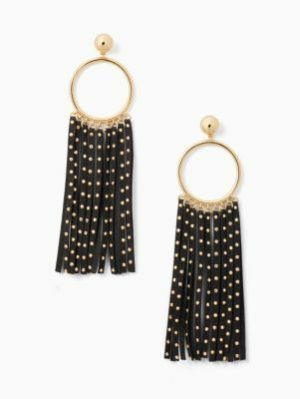 Studded black leather strips hang from large gold hoops for an edgy rock and roll vibe. 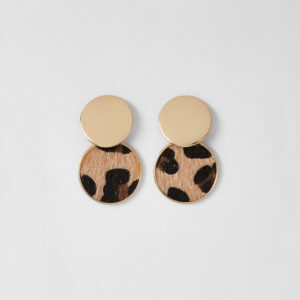 Embrace the continuing animal print trend with these striking drop earrings. The gold offsets the leopard print perfectly adding an on trend touch of drama to your look! 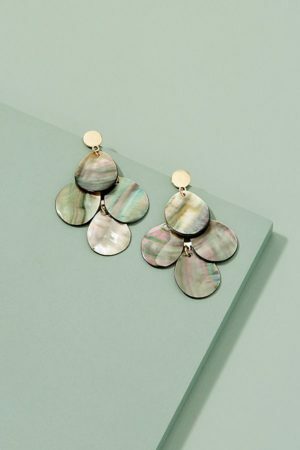 Add some bohemian elegance with these dreamy iridescent shell earrings by Anthropologie. 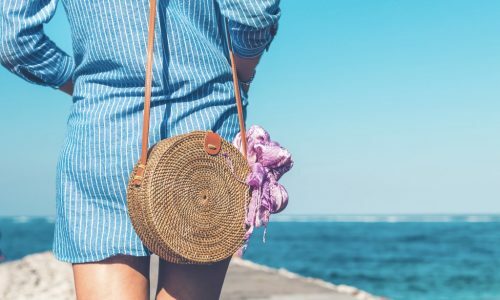 They’re the perfect addition to a floaty maxi dress or distressed jeans and a stylish tunic. 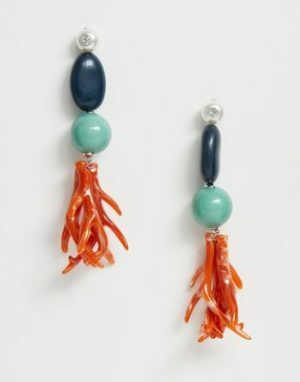 Add a pop of seasonal colour with these beautiful coral inspired earrings by Liars & Lovers. It was hard to choose from the stunning range of statement earrings from Oliver Bonas but the romantic in us just adores this pair! They’re perfect for spring and we’re willing to bet they’ll steal your heart too. Give any outfit a modern edge with these 24ct gold plated earrings made from brass with sterling silver. 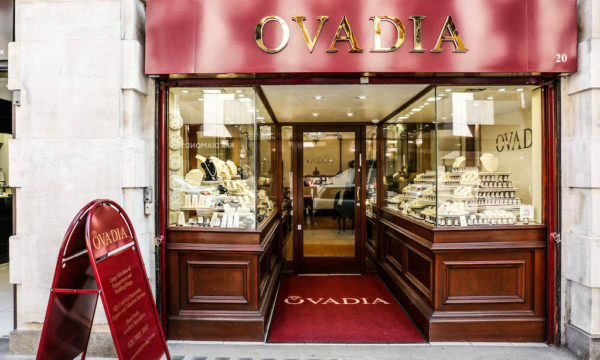 The natural looking wave shape is simply beautiful and makes a truly elegant statement. 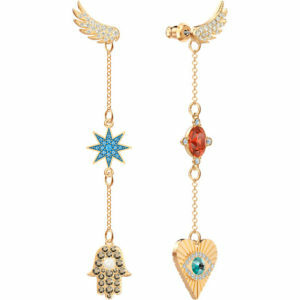 These incredible gold plated earrings not only feature a number of talisman symbols to bring you luck, they can also be styled in various lengths and combinations. 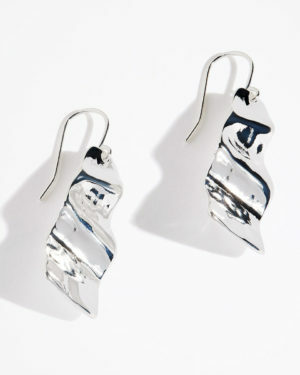 Wear them simply as wing studs or add to their length for a more dramatic effect! If you love the trend but aren’t ready to fully embrace neon, these earrings are ideal! Wear them with a casual weekend look for a subtle nod to brights! 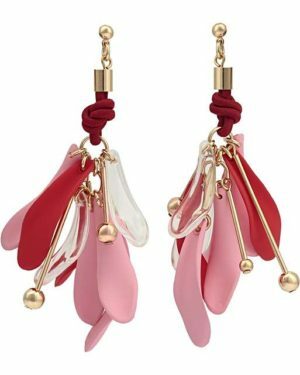 These earrings certainly aren’t for the faint-hearted but we just couldn’t resist including them! 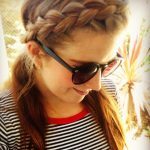 Use them to introduce an alternative and playful element to your look.